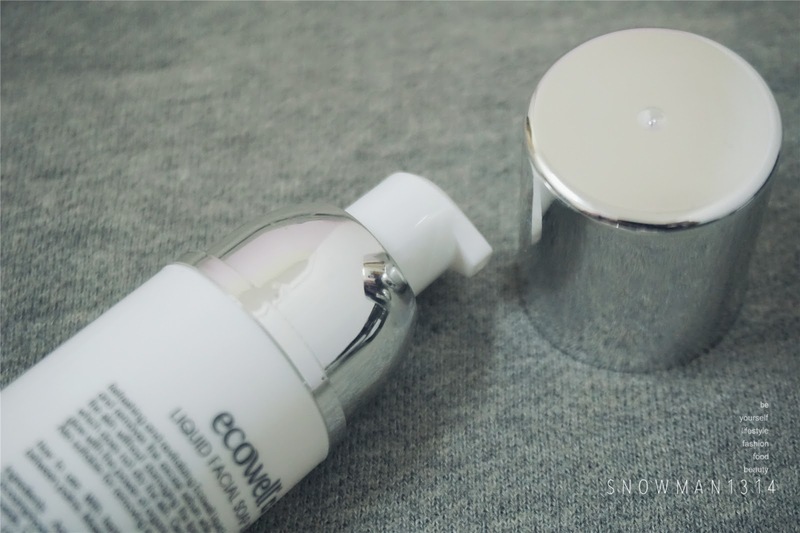 My last product posts from Ecowell product. In this post, I will blog about their Liquid Facial Soap for their organic facial care series. 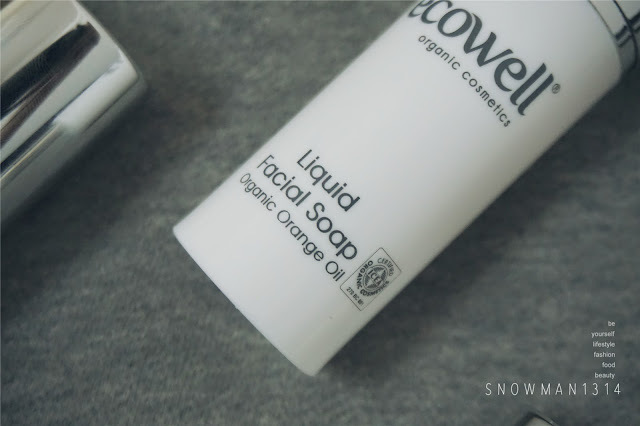 Among all the organic products I have blogged about, I love this scent the most! It does not have the strong organic scent like other product but comes in really light and fresh scent too. 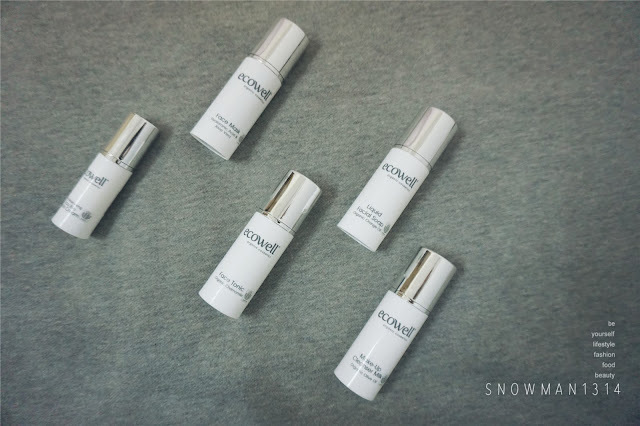 Every one of the product is super travel-friendly, love its classic white and silver cover for each of the products. 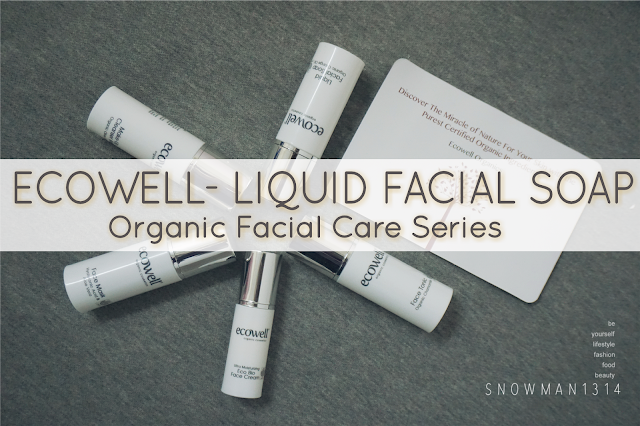 Refreshing and revitalizing Ecowell Liquid Facial Soap purifies the skin and removes the excess sebum while maintaining the pH value of the skin without damaging the liquid layer. It comes with really soft and light foam which do not dry our skin. Cleanse purifies and gives skin a natural glow with the power of organic myrtle water and organic orange oil. Also suitable for removing eye and facial makeup. The texture of the Liquid Facial soap, it comes in transparent and watery gel texture. Don't have any too strong scent after you squeeze out the liquid facial soap. My face texture is oily on the T-zone and nose area. The texture of the facial soap with water. The texture is not too foamy after mixing with water. 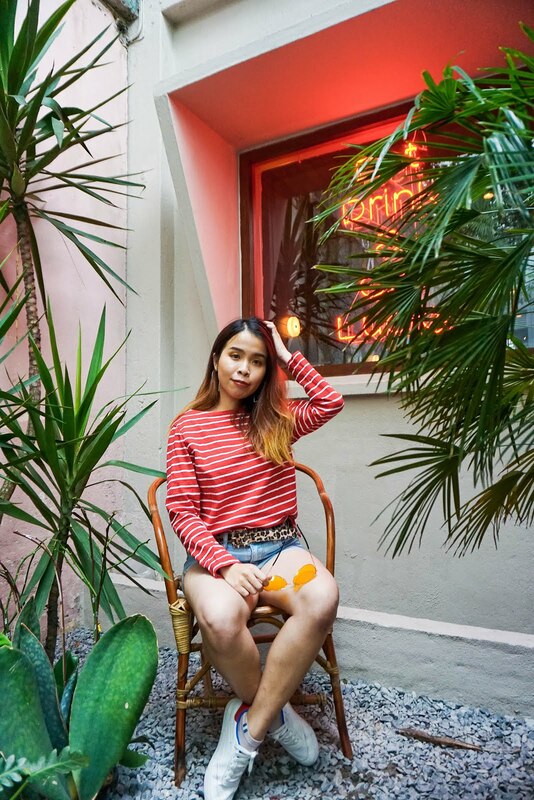 Create the light orangey refreshing scent on your face when you washing your face. After washing my face, I can feel that my face skin is cleansed without any excess sebum or residue remaining on my face. The texture using is not drying my skin, but a really light weight and refreshing texture on my skin. This is my first-time experience using the organic product. The experience was quite pleasant. I was amazed how organic can be used for skin care product and how gentle and good the product for our skin. Have heard about this products and was recommended by many too. not yet try this!!! after read your post, i wanna to try it later!! 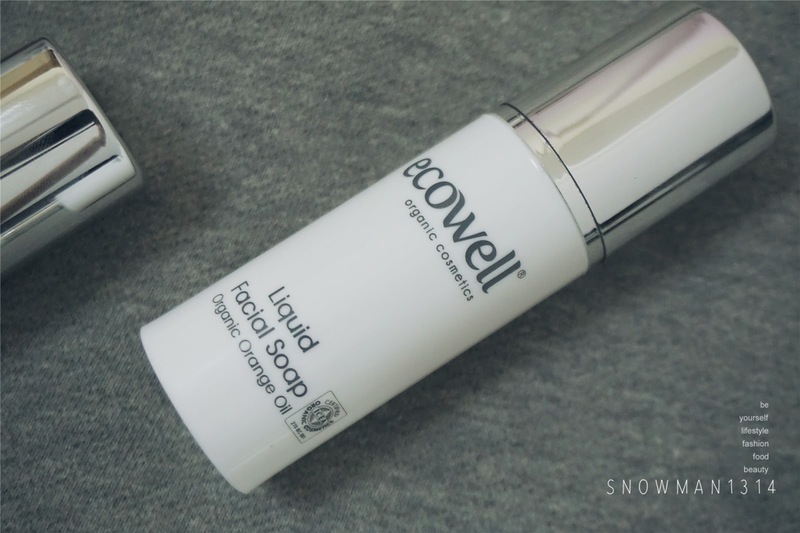 Wow, I've heard of the brand Ecowell recently but did not know that they have so many products in their range. Am planning to get my hands on a couple of their products already. No problem =D Glad it helps! looks like a great brand to explore! the result look significant on your face, brighter and softer! If it is organic, I would love to try it. Product looks good. The product is new to me and I have not try them yet. But it works on your skin. nice one! This brand series look good for my travelling skin care set. What ingredient it contains to make the scent? Just curious...is it flower? understand what you meant! i love the feeling everytime after i clean my face. but too bad we can only clean our face two times per day. lol. liquid soap. wow, must try this ! Heard so much great review from other blog about this brand. is it new? Love the scent of oranges! How well does it remove eye makeup? I never try before since we have a make up remover range too! But prevent is better than late!